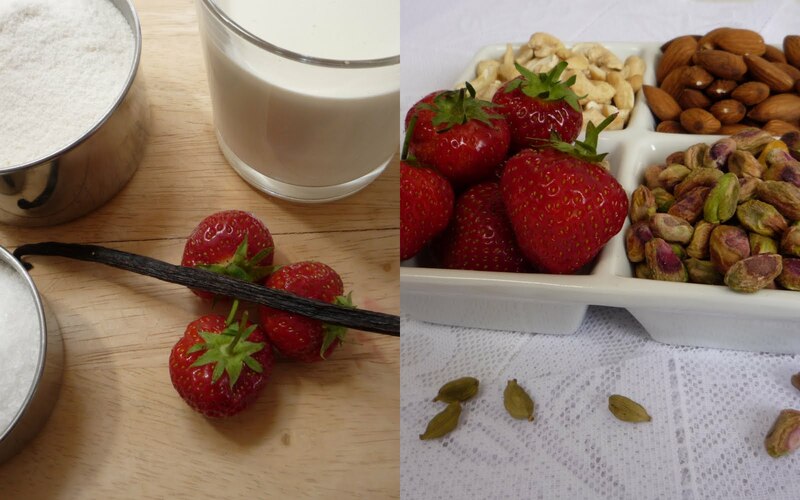 Jagruti's Cooking Odyssey: Vanilla and Strawberry PHIRNI ~ HAPPY FATHER's DAY ! 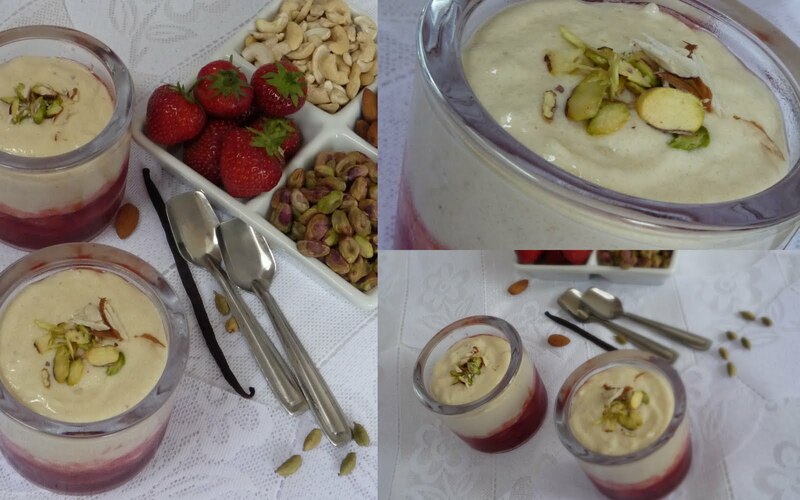 Vanilla and Strawberry PHIRNI ~ HAPPY FATHER's DAY ! Lovely dessert to celebrate father's day..looks scrumptious. Loved this fruity phirni . I like phirni in any form , with any combination...should just be chilled. congratulations for all the achievements . You deserve it. thats delicious Jagruti, love this fruity reat. Perfect celebration for Father's day, looks very inviting. happy father s day ..
Thats an elegant and delicious phirni,simply inviting. Yum, dear, those recipes and pics looks perfect and drool-worthy !!! This dish looks really tasty and nice clicks too. This phirni looks amazing. I must try it out with your combination. phirni looks so creamy and rich..yummm ! Phirni looks yummy and tempting. Wonderful presentation. 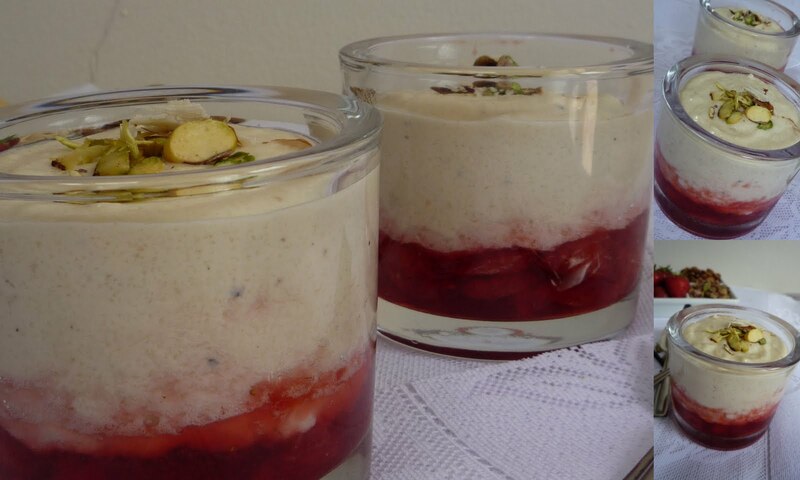 Jagruti, where have you lost dear...I dont see you anymore in facebook as well...in btw this phirni looks wonderful...very beautiful presentation....just love it..
First time on your blog.. Your blog is very interesting.. Happy to follow you..